They really made a connection. We hope they will come again. 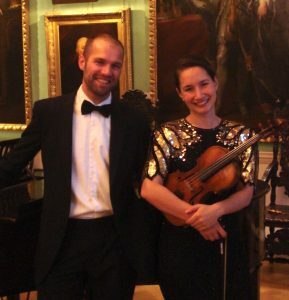 Hannah and Tom specialise in evening and lunchtime recitals. In addition, they can provide musical interludes for other formal events. Please contact Hannah and Tom for further enquiries.